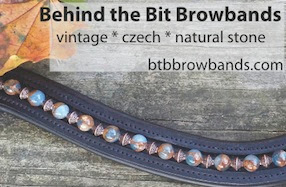 Behind the Bit: Ariat Performers and hint at a giveaway! Ariat Performers and hint at a giveaway! 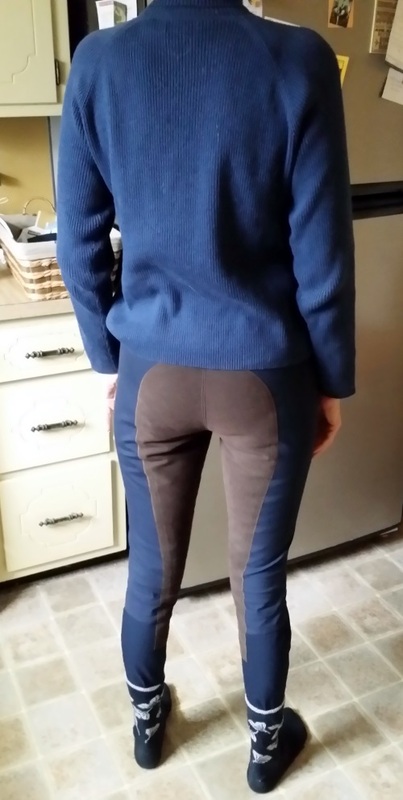 At the last Horseman's Outlet (NJ) sale I bought new Ariat Performer color block breeches that I just adore -- the contrasting seat color is different enough to be fun without making my backside look needlessly large :-) and they feel more like a $300 breech than the $300 breeches I have tried on! Very stretchy but lots of structure and a forgiving fabric. The photos are a little dark as photographer Bob Smith warned but it is what it is. The color is a rich indigo, not exactly navy but not too bright. And coming soon -- an Ariat Giveaway valued at over $80!!!! I love Ariat boots, but have never tried their breeches. oh I love them. I love my ariat boots and clothes. I'll have to check these out!